In recent discussions with practitioners I ask them if they would be able to answer the public regarding the issue of vaccinations. I asked two questions, are vaccines necessary and whether, if they were, is there a homoeopathic preparation that would do the job? Looking around the homoeopathic community there are some who specialise in detoxing a vaccinated patient and offering homoeopathic prophylactic treatment to replace vaccinations. One of the problems I have found is that the practitioner offering alternatives to conventional vaccinations, do not really understand the principles of Hahnemannian homoeopathy as termed and defined, so much so that the treatment they offer is not based on proven and tried scientific methods. So the question “do you know what to do”is very relevant in this day and age. When asked by a patient what they should do about vaccinating a child what answer will you give? For the individual practitioner we would advise them to take the time to just sit down and read the Organon and Chronic Diseases without the prejudice and influence of the Kentian teachings that filled their college years. It is a very difficult thing to do, but the right thing for the patients. 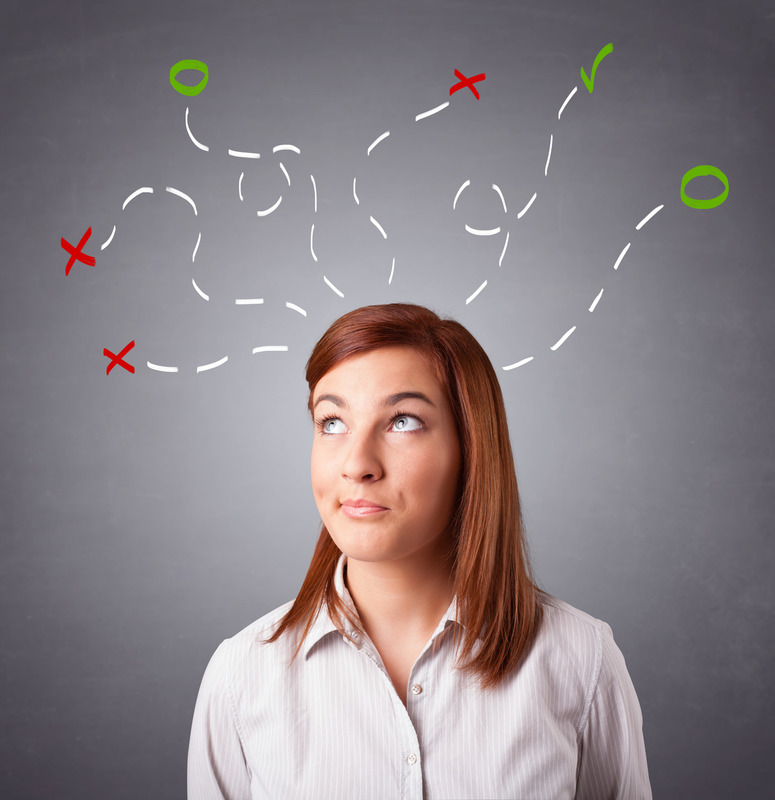 You will find the wisdom, scientific experimentation and resultant instructions for case management to be very different than what you have been taught. In the seminars that the IHM give, a number of cases are presented by video or PowerPoint with photographs of before and after and a clear explanation of every step taken to find the prescribing symptoms according to Hahnemann’s directions and rationale for prescribing. Examining many dozens of cases of practitioners in Hahnemann’s time, we saw the principles in action time after time. Practitioners today cry out for more medicines, new materia Medica’s, and easier understanding of the practice methodology. We say to these practitioners that Hahnemann’s success was in the use of mainly less than 150 medicines and that today, practitioners do not know the full value of each and every individual medicine, and would be well advised to undertake to learning that before complaining of the lack of more medicines. Homoeopathy today is undergoing many internal stresses due to the false teachings of modern gurus. We would encourage those of you who wish to be good homoeopaths and are willing to re-examine everything you have been taught to re-look as stated above at the writings of Hahnemann. The IHM is committed to disseminating this information in order to restore homoeopathic practice to its rightful place as a successful treatment protocol. As the disease spreads, experts will debate how we respond and what to do about the anti-vaccine movement that’s partly to blame for this mess. Likely, all we’ll agree on is better outreach to parents. That’s not enough. Parents who do not vaccinate their children should go to jail. 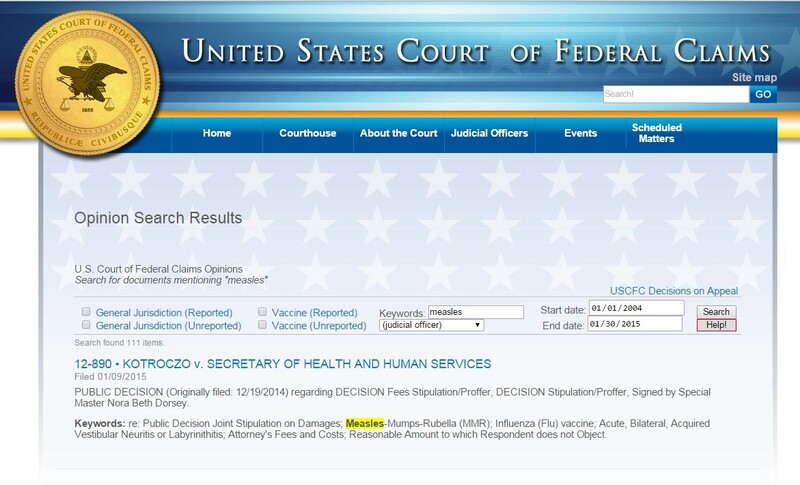 In the year 2015, it is amazing that anyone in the United States contracts measles. 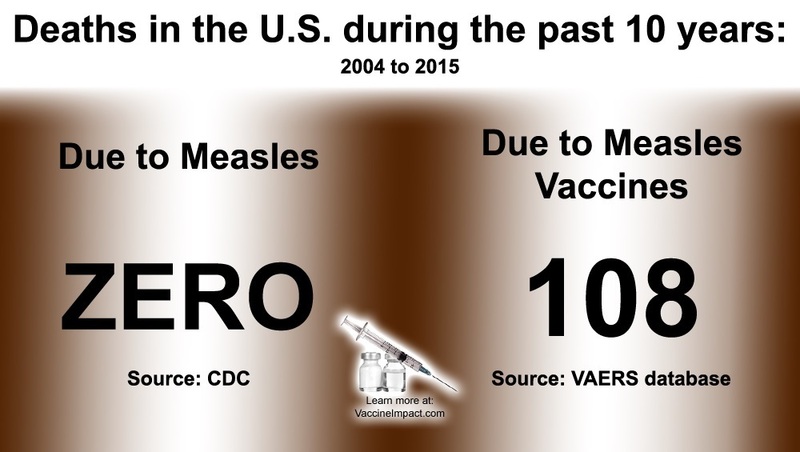 TheCenters for Disease Control and Prevention reports that the U.S. eliminated all native cases of measles in the year 2000. 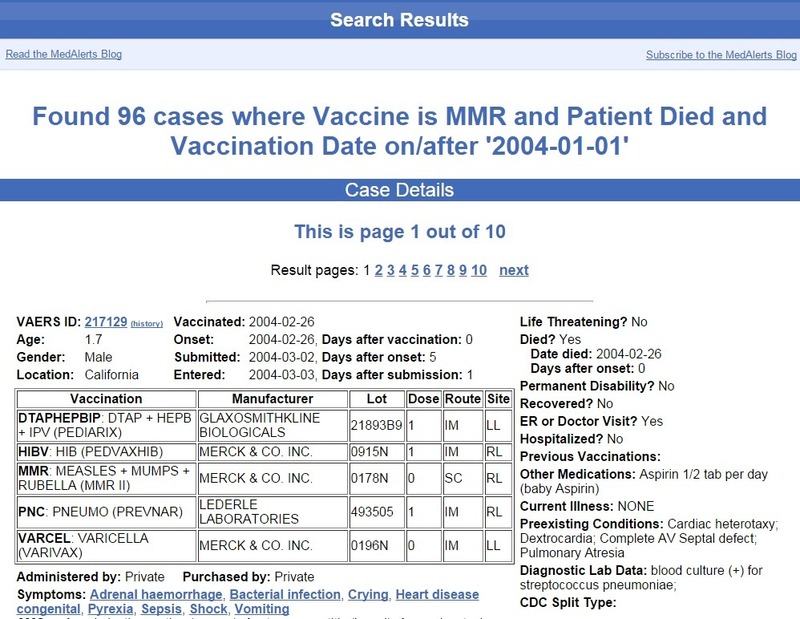 New cases generally occurred only among unvaccinated foreigners. Today, however, because of ignorant “anti-vaxxers,” the disease is staging a comeback. Because humans are the only natural host for the virus, the WHO hopes to eradicatethe disease from the planet, just like smallpox. This noble mission has been greatly complicated by such medical luminaries as Bill Maher and Robert F. Kennedy Jr., who have spread anti-vaccine propaganda to millions. They have blood on their hands. Alex Berezow, founding editor of RealClearScience, is a member of USA TODAY’s Board of Contributors and co-author of Science Left Behind. Nature did not make a mistake. Vitamin K.
Hahnemann in his writings, delineated disease into two categories. He noted that people suffered from one of two types of disease processes. There is the lifelong chronic disease process with suffering and the continued deterioration of health manifesting itself in a progressive destructive manner. Then there is the acute disease process, which depending on its severity will either lead to death or recovery. At the time of case taking the practitioner is faced with altered sensations and symptoms of which the totality constitutes the reason for a prescription and from which symptoms the practitioner deems important to use. Now, as in the cure effected by the removal of the whole of the perceptible signs and symptoms of the disease the internal alteration of the vital force to which the disease is due, consequently the whole of the disease, is at the same time removed. It follows that the physician has only to remove the whole of the symptoms in order, at the same time to abrogate and violate the internal change, that is to say, the morbid arrangements of the vital force, consequently the totality of the disease, the disease itself. But when the disease is annihilated the health is restored and this is the highest, the sole aim of the physician. 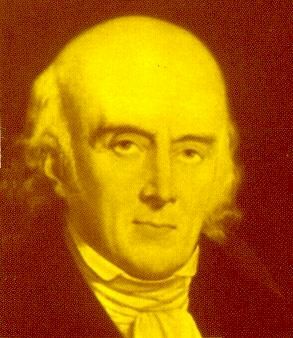 In aphorism 17 it would seem that Hahnemann’s conclusion was that you remove the symptoms of the disease and the internal disease process would be cured, that is to say the disease itself. However in his continuing clinical investigations he wrote in the book the chronic diseases that non-venereal diseases although properly removed by the due application of symptom matching would return in a varied form, new symptoms would appear with an increase in new complaints. For the observing homeopathic physician, this would be a clue that the disease before him in its entirety of symptoms, was part of a deeper seated disease. So bearing this in mind Hahnemann concluded that in cases like this, there was an original infection of which the presenting complaint was just an expression of a much deeper disorder. I have concluded, after reading the many writings on miasms by various authors, that the term chronic is not used in the sense of the disease being long-lasting. John Henry Clark alluded in his writings that the term chronic referred to a disease of which the causation due to a poison or infection and had a development in the manifestation of symptoms which was chronic. In this sense the disease Syphilis would be a chronic disease whether or not the symptoms are acute or long-lasting. Hahnemann did not change his mind regarding the methodology of ascertaining the symptoms for prescribing. What he did was recognise the deeper nature of a chronic disease and found a way to combat it. However he also recognised that it is a difficult process with complications, especially if primary infections join together in an organism. It is a source of deep sadness that modern homoeopaths do not take the time to study the nature of disease and apply the correct methodology for removing the disorders in a correct manner. It will require application on the part of the individual practitioner to examine each and every case in the light of Hahnemann’s findings and remove the false Kentian overlay. Hahnemann’s understanding of chronic disease is the basis for modern medicine today, in terms of infection and reaction. It would be better than every homeopath put aside all their teaching from the schools and colleges and just go back to reading the Organon and the chronic diseases and comprehend so they understand clearly what is being taught. This will allow member comments and discussions. You are welcome to look and comment on here for suggestions. 26 year old Woman and family say the CDC and Health officials want her under quarantine and to get a vaccine or “Go to Jail” OR be charged criminally. Family says they feel threatened. The CDC and local Health Officials have called and showed up uninvited to their home. The frightened family was served a home intervention notice too. 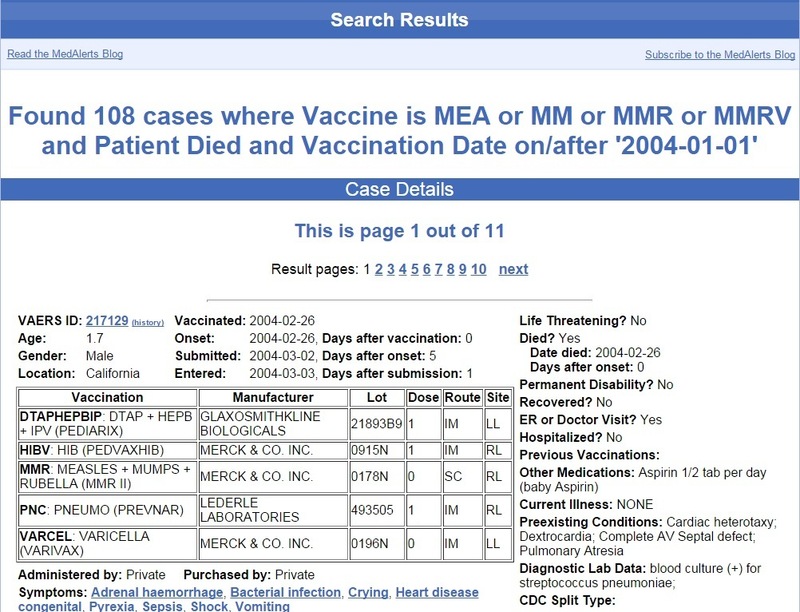 Twenty six year old graduate student Ylsa Tellez and her family received an official home intervention notice from the county in Los Angeles (Ylsa and her family live in the suburb of Pasadena) The CDC and county officials have threatened this intervention (with possible jail time and charges) if she doesn’t quarantine herself and or do a forced vaccination. Ylsa’s younger sister has the measles but had a full recovery (like many healthy kids have for centuries) and she is asymptomatic. Also the family got a call from the CDC and wants her to get vaccinated and quarantine herself. She is resisting and insists she’s not sick and that they cannot force her to get a vaccine (or intervene as she is 26 years old) but she is weighing her options right now and will see if she gets the shot or not. From the article on Ylsa who could be forced into quarantine and vaccinated. Ylsa has no symptoms and feels perfectly healthy, but she said she received a call on Tuesday from the Centers for Disease Control and Prevention and got a visit by the local health department, both of whom wanted her to quarantine herself inside. Her mother said she does not like the fact her daughter was threatened like this by the health officials and the CDC. We feel for Ylsa and hope that she and her family aren’t forced to vaccinate against a 26 year old WOMAN’s wishes. Her sister fully recovered and she’s not symptomatic and is taking immune boosting supplements. She said she’ll meet with her doctor tomorrow to make a decision .